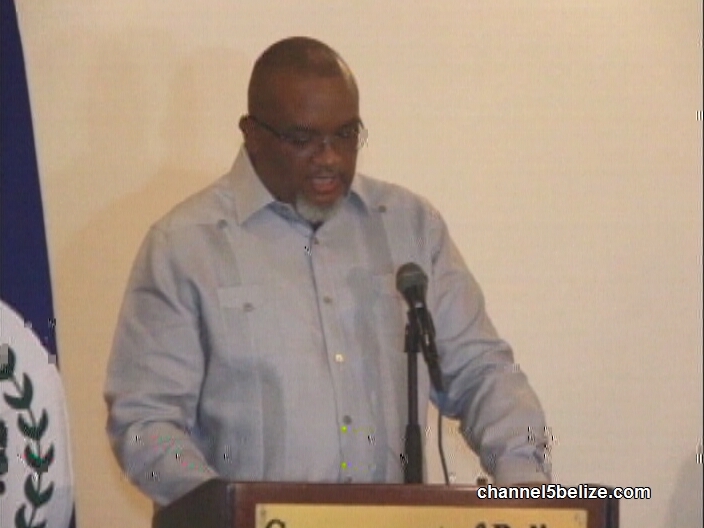 In the wake of the weekend carnage, Prime Minister Dean Barrow called a rare weekend press conference at the Biltmore Plaza Hotel on Sunday afternoon, while residents of Belize City were still reeling from the bloodbath. This followed an emergency Sunday morning meeting with key members of the cabinet and security forces to determine next steps. 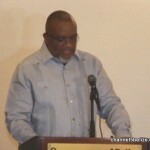 The P.M. outlined a number of steps including the return of the Belize Defence Force to city streets and the return of John Saldivar as head of a re-formed Ministry of National Security. 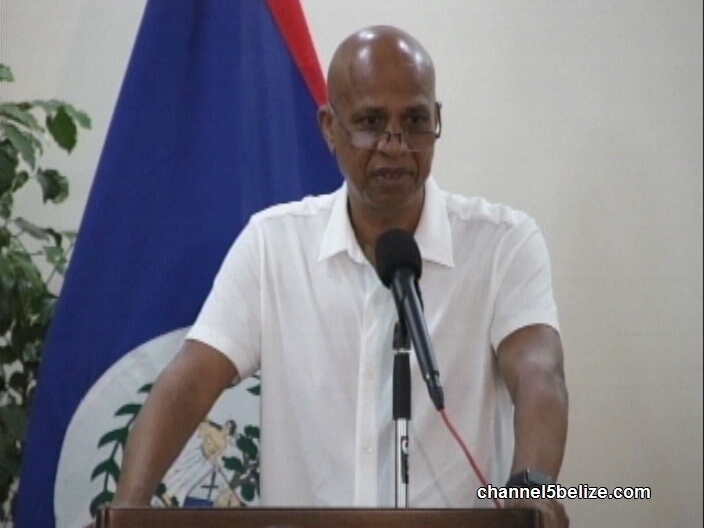 He will oversee a declaration of certain areas of Southside Belize City as “public emergency” areas by the Governor General. But is Saldivar the right man for the job in light of the still unresolved William “Danny” Mason affair among other critical failures? News Five’s Aaron Humes has a recap. Time, it seems, does heal all wounds. In August of 2016, when the National Security Ministry was split, Prime Minister Dean Barrow said he couldn’t risk having once and future Minister John Saldivar in charge during the William “Danny” Mason investigation after the extent of their relationship surfaced. 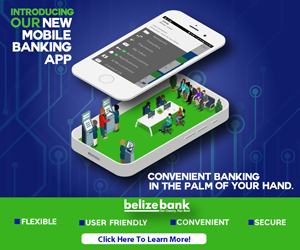 He even suspended him for a week in October of that year pending legal advice on new revelations about their partnership in a previous version of his sporting franchise Belmopan Bandits. 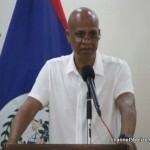 With the alleged con artist and accused murderer and his henchmen now safely behind bars, the Prime Minister said, it was time the Belmopan area rep came in from the cold. 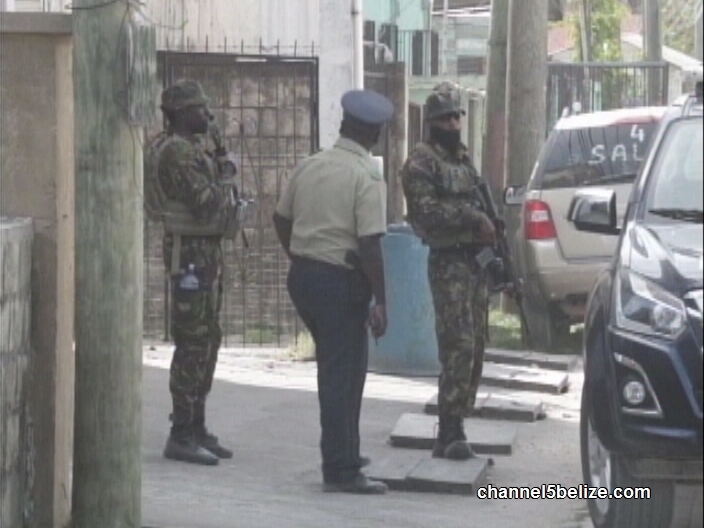 Also returning, to Belize City’s streets to assist Police, are the Belize Defence Force. Under Section eighteen of the Constitution, the Governor General will be asked to declare “public emergency areas” under terms to be defined by the security agencies. 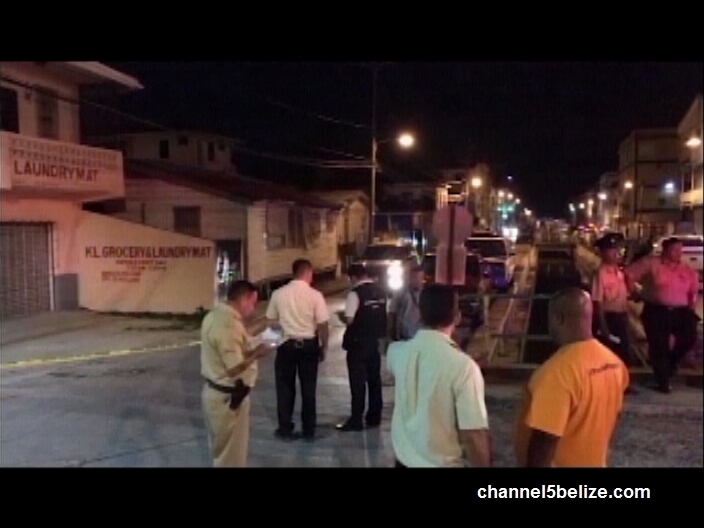 This, according to the Prime Minister, is intended to go further than the 2011-2012 declarations made under the Crime Control and Criminal Justice Act, coincidentally in the same area in which this weekend’s murders took place. But it’s not all sticks across the back as the Prime Minister endorsed efforts to reach out to the criminal element through community policing. At this point, it is much easier said, than done. Aaron Humes reporting for News Five. This pm is impotent on crime he is useless and he should be put in jail for all the murders that have occurred in this country over 6000 murders imagine more than Chicago the total corruption and incompetence is staggering I warned against this for years now get rid of this corrupt gov now he wants to put a murderer in charge wow wow wow. Dean Barrow is incompetent and so it John Saldivar. How can the people of Belize allow these gentlemen to continue as ministers when all that they have done is abused the system for their personal gain? 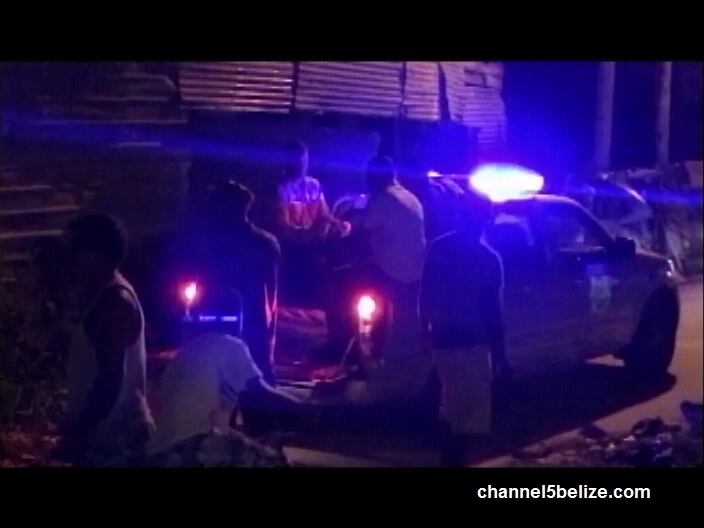 It hurts to read the Belizean news when all the stories are about murder and corrupt officials!